that we bring to bear in providing real and genuine luxury. to innovate even further in terms of the service that we provide… the very essence of French luxury. At Groupe Floirat each and every member of staff expresses their skill with the greatest precision. Details are important to us, along with a highly-demanding and generous attitude. Everyone seeks to give the very best of themselves and of the group, without any room for compromise. Human spirit combined with the spirit of each of our individual properties. and are made evident through our savoir-faire, linked to the same values of heritage, humanity and warmth. From intercity coach transport services to the Aigle Azur aviation company, from the major radio station Europe 1 to Matra and the mythical Byblos hotel in Saint Tropez… this one man alone performed a series of business miracles. 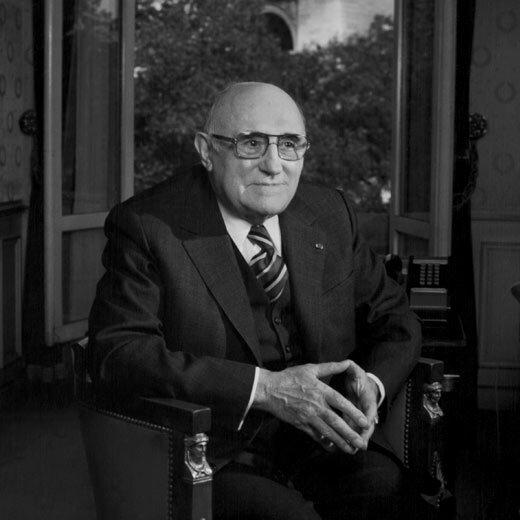 1899Birth of Sylvain Floirat (founder of Groupe Floirat). 1947Creation of Aigle Azur Aviation. 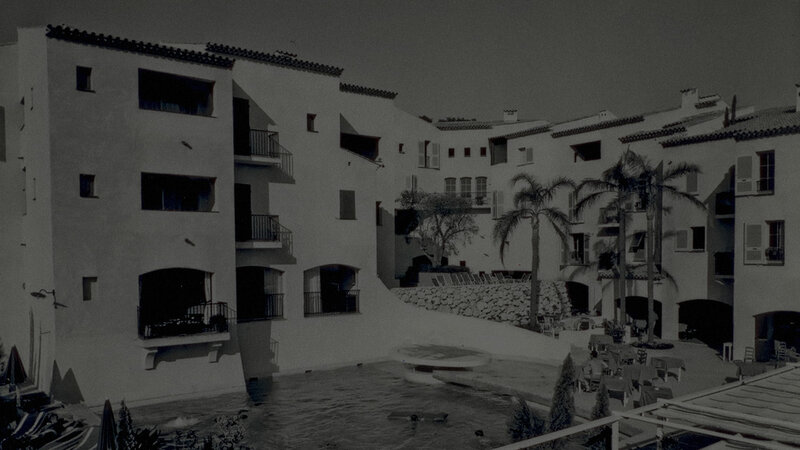 1967Purchase of Le Byblos et les Caves du Roy in Saint-Tropez. 1981Sylvain Floirat is appointed administrator of the Hachette Filipacchi group. 1983Extension work at Le Byblos, almost doubling its surface area. 1984Opening of a 2nd Byblos hotel, in Courchevel (later closed in 2007). 1988Sylvain Chevanne, grandson of Sylvain Floirat, takes over the operational management of the group. 1993Death of Sylvain Floirat – Sylvain Chevanne assumes control of Groupe Floirat, taking the decision to refocus the group’s core business on luxury hospitality. 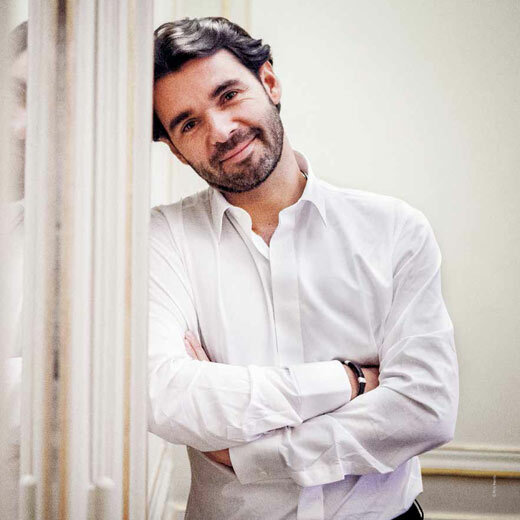 2001Antoine Chevanne, great grandson of Sylvain Floirat, becomes the General Manager of Le Byblos in Saint-Tropez. 2002Launch of a new culinary concept, « Spoon » by Alain Ducasse at Byblos Saint-Tropez. 2004Acquisition of the Group’s first 4-star hotel: La Réserve de Saint-Jean-de-Luz. 2006Antoine Chevanne takes over the management of the Groupe Floirat holding company. 2007Inauguration of the first Sisley Cosmetics at Byblos de Saint-Tropez. 2009Le Byblos is awarded its 5th hotel star. 2010Acquisition of the Group’s third hotel: Les Manoirs de Tourgéville. 2012Award of the prestigious « Palace » label to Le Byblos. 2013Launch of Rivea by Alain Ducasse, another new culinary concept at Le Byblos (replacing « Spoon »). 201750th anniversary of Le Byblos and Les Caves du Roy. 2018Le Byblos opens its delicatessen in Saint-Tropez : L’Epicerie by Byblos. 2019Le Byblos opens its beach on Pampelonne (Ramatuelle) : Byblos Beach.